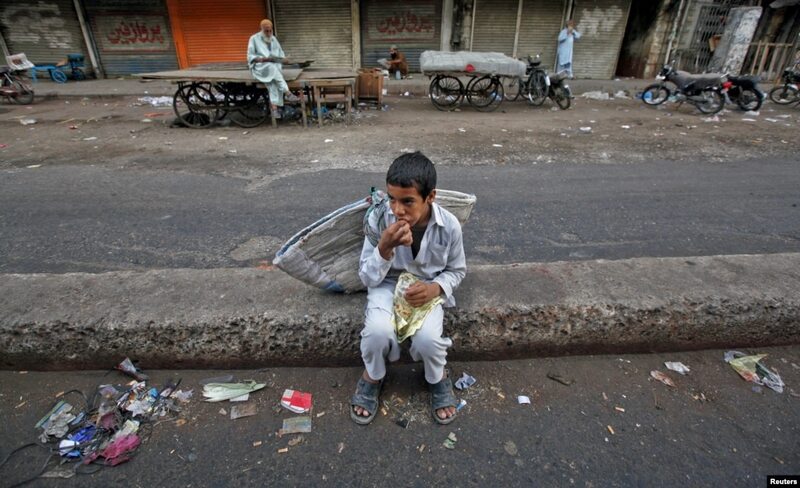 A child sits along a road median as he eats his breakfast of a single piece of “roti” (South Asian bread) while waiting for work in Karachi early morning May 6, 2012. SEP 16: There are as many as 415 ultra-high net worth Pakistanis — – super-rich people with a wealth of at least $30m each. The recently released Wealth-X and UBS World Ultra Wealth Report 2013 says the number of these ultra-wealthy Pakistanis increased by 34 percent in just year, from 310 in 2012 to 415 in 2013. Interestingly last year loadshedding, dire strait of the economy, violence, sectarian killings,cases of corruption, and terrorism at large played havoc with the national sentiment and psyche. It found its natural abode in thechange of guard at the polls. For the motley super-rich individuals the party went on it seems. The report says the collective wealth of these supernova Pakistanis is currently $50bn, which is up 25 percent from 2012 when their total wealth stood at $40bn. The World Bank estimates Pakistan’s gross domestic product (GDP) at $231 billion, which means that the wealth of 415 wealthiest Pakistanis is worth more than one-fifth, or almost 22 percent, of the country’s GDP. A global prospecting, intelligence and wealth due diligence firm, Wealth-X worked with private banks, educational institutions and luxury brands to compile this report with sponsorship from UBS, an international financial services firm. Out of the 20 countries listed in the Asian category, Pakistan’s rank is 12th in terms of super-rich individuals’ population. Interestingly, Pakistan posted the biggest percentage increase in terms of both the super-richindividuals population as well as total wealth such individuals possess. 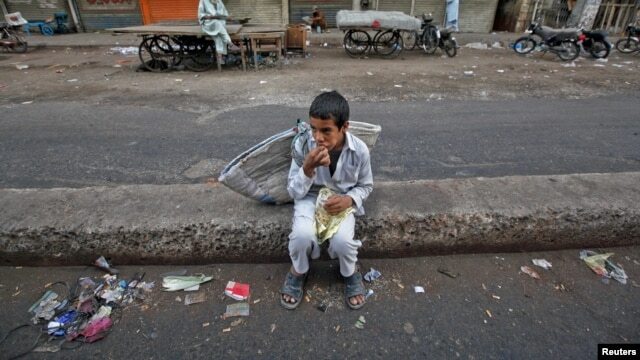 The report also highlights that the average wealth of a Pakistani super-rich in 2013 was $121 million. 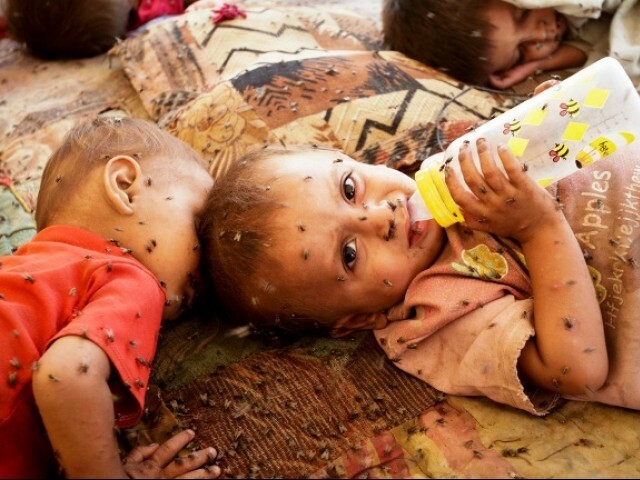 In contrast, the global average wealth of a super-rich in 2013 was $139 million, which is 16 percent higher than the average Pakistani super-rich. While the United States and Europe grew faster than Asia in the last 12 months, the report forecasts that Asia will have more ultra-wealthy individuals and wealth than both regions in the next five years. “At the current growth rates, Asia’s ultra-wealthy population and wealth will eclipse that of Europe in 2021 and 2017, respectively,” the report said as cited by Internews. This entry was posted on Sunday, May 25th, 2014, 10:34 am and is filed under " RIAZ THE SHAITAN OF PAKISTAN, Asif Zardari Crook Par Excellance, DAMAGE TO PAKISTAN BY NAWAZ FAMILY, DECADENCE OF MUSLIM WORLD, INCOMPETENCE & CORRUPTION IN NAWAZ SHARIF GOVT, INDENTURED LABOUR, LOOTING BALOCHISTAN, Nawaz Sharif & Kashmiri Biradari, Nawaz Sharif Dangerous Man, NAWAZ SHARIF DICTATOR, NAWAZ SHARIF FAMILY TURPITUDE, NAWAZ SHARIF LOAN SCAM, Nawaz Sharif Massive Corruption, NAWAZ SHARIF THIEF, NAWAZ SHARIF US & SAUDI AGENT, Nawaz Sharif US Agent, NAWAZ SHARIF US CIA ASSET IN PAKISTAN, Nawaz Sharif Womanizer. You can follow any responses to this entry through RSS 2.0. Both comments and pings are currently closed.